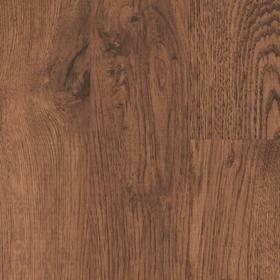 If you love the timeless appeal of a classic wood look, browse our elegant Karndean Da Vinci Wood Collection. 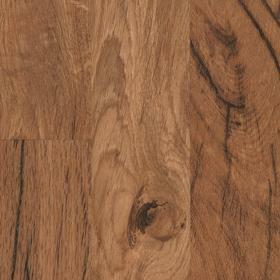 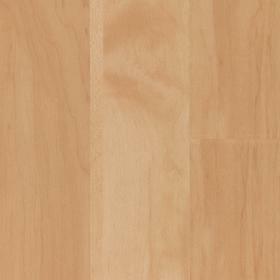 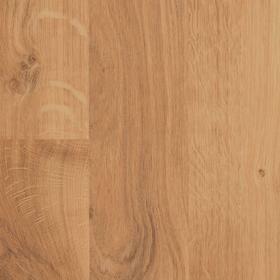 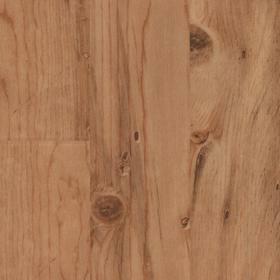 Karndean have given each slender plank a smooth surface and distinctive angled edge to create a really defined look. 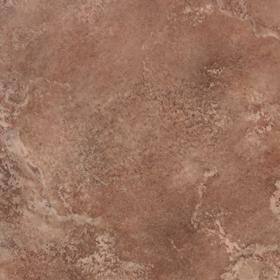 With a range of colours and designs, there’s something to suit any style. 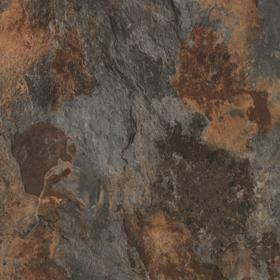 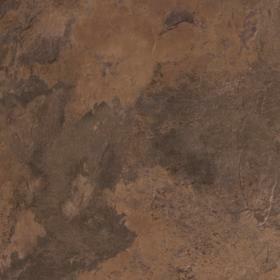 This range is protected by a 0.7mm surface layer and is subject to a 20 year residential guarantee. 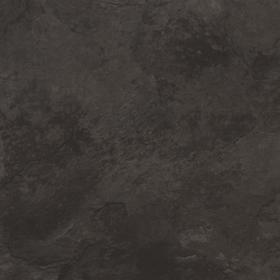 The Da Vinci Stone Tile Collection offers the rich textures of natural stone, slate and ceramic but with a comforting warmth, unique to Karndean design flooring. 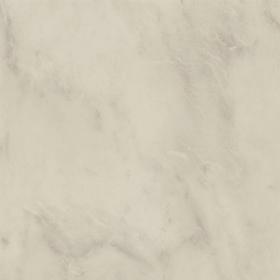 The angled edges create definition to each tile and a range of feature strips enables you to choose a realistic ‘finishing touch’ to complete your look. 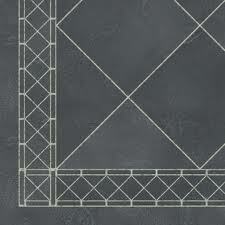 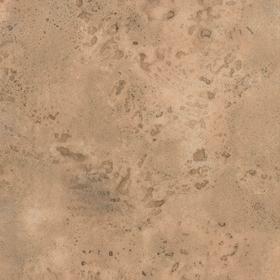 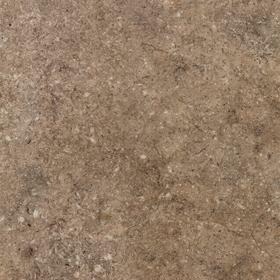 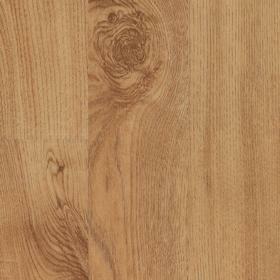 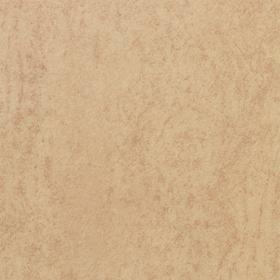 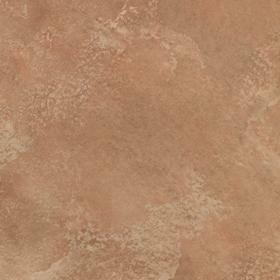 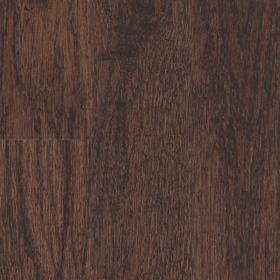 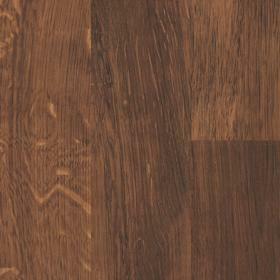 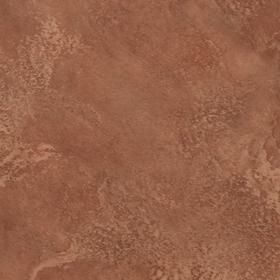 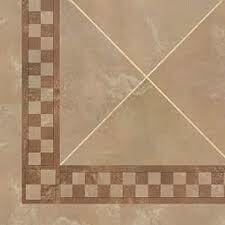 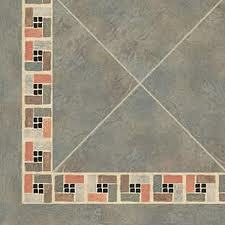 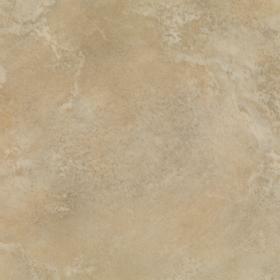 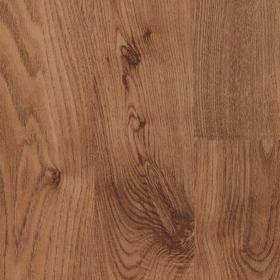 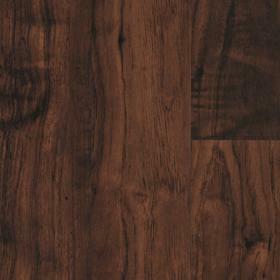 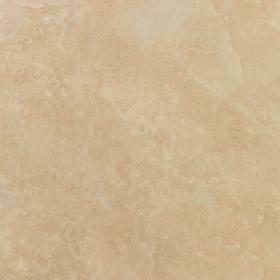 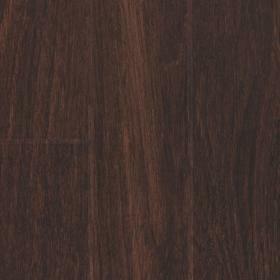 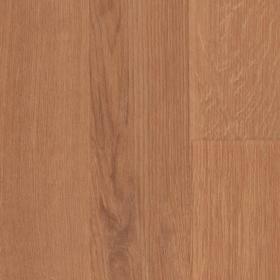 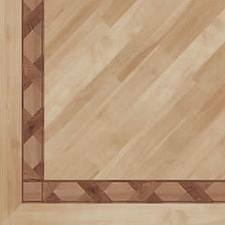 For a really unique look, why not finish your floor with one of our decorative Da Vinci Collection borders?